Take a walk. See downtown. Get a cupcake. 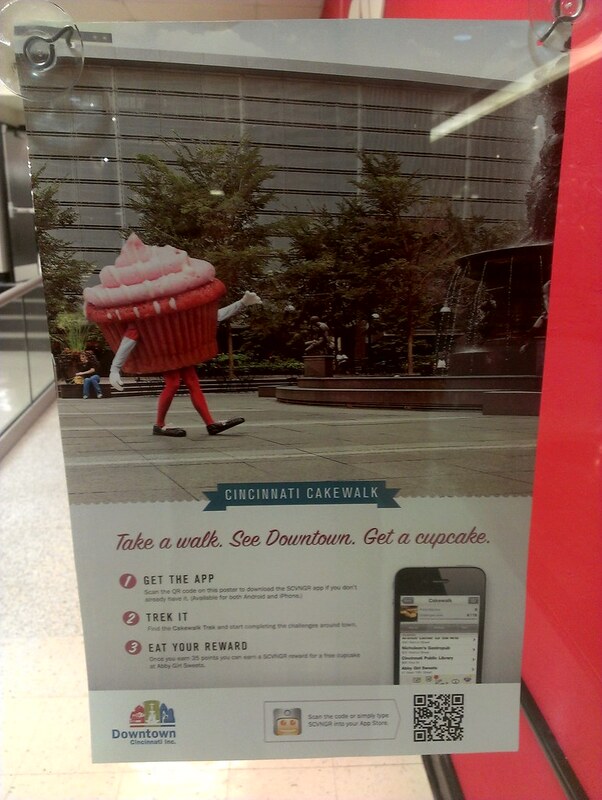 Cincinnati Cakewalk.